New Wildstar Guest Pass Giveaway! Wildstar Guest 7 Day Guest Pass Giveaway! 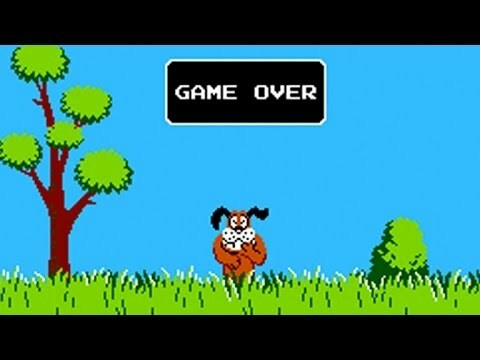 This video from buzzfeedpot is spot on. Though, admittedly, there was a few references I didn’t get. Did you get them all? 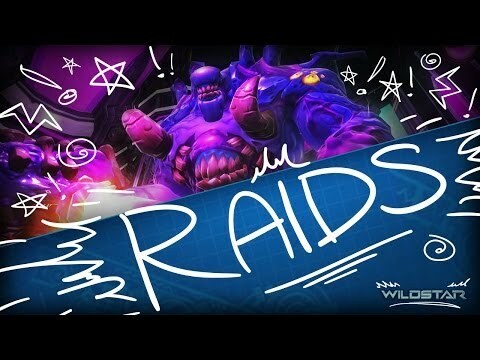 If you’re like I am, waiting for a 3 hour queue to get into Wildstar, then check out this video about raiding in the game. However, if you’re not waiting in queue… you should still watch it cause it’s pretty funny. 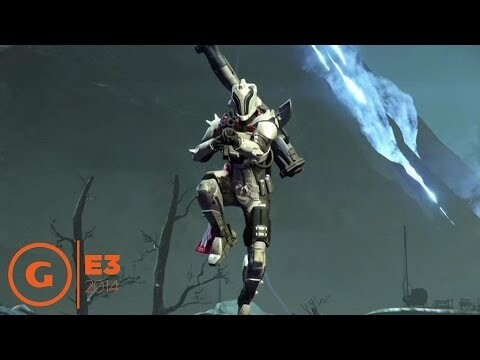 They did an amazing job with the devspeak videos. Less than an hour until Wildstar launch so I wanted to share some quick things to follow. If you don’t already have the game… get it here. If you aren’t going to get the game or want to find some others who are… watch some streams. See below for some streams. Yes… the top one is me. Obviously I’ll pimp myself on my own blog. Don’t judge me. So you want to play Wildstar? Me too. Since I’ve gotten some beta time and some other steps out-of-the-way, I wanted to share a few steps in what any new Wildstar player should do. I’ll cover race, faction, class, addons, and servers. If you’re not fully prepared – read this post! Step 1: Pre-order the game. If you’re going to get it anyway, you may as well buy it sooner to get some cool perks.